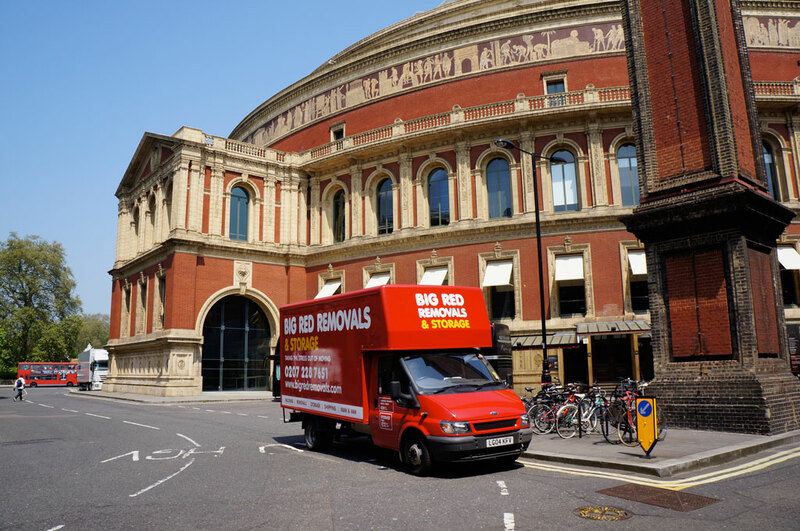 Whether you are caught in between completion dates, renting your property, undertaking building works or travelling overseas, Big Red Removals & Storage will be able to keep your items safe and sound. We will collect, store and deliver your property contents; safely and securely within London & the home counties. We offer two different industry standard containers. Wooden storage containers which hold approx. 250 cubic feet and, 20ft metal containers which hold approx 1100 cubic feet. We have included a helpful table below for you to calculate your storage sizes and work out costs. Both of these containers are made to an ISO standard and are consistent internationally. A full inventory of the contents of each container can be made. This makes it easier when, if required, you wish to extract single items from the containers whilst in store. You will find our rates compare favourably to self storage centres, but at your request we can deliver to a self storage centre of your choice. We provide all options for storage in London. 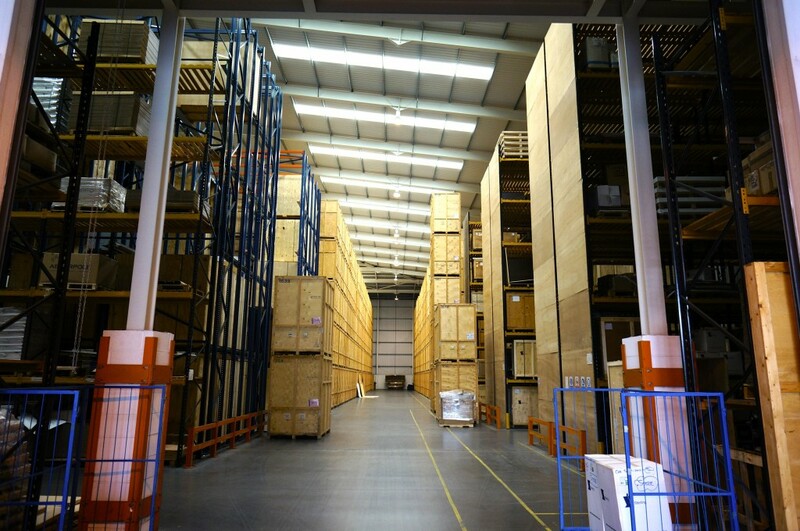 Our purpose built warehouse is clean, dry and secure and is equipped with extensive CCTV cover & 24 hour onsite security. 1 Luton van = approx. 100 square feet of storage. We will collect your items for storage and then also re-deliver, please contact us for a quote. No need to hire vans or do any heavy lifting. Prices start from £17.00 +VAT per calendar week for wooden pallet containers. Prices start from £60.00+VAT per calendar week for 20ft metal containers. Discounts available for pre-payment, longer storage durations and multiple containers. The containers are high quality, meeting industry standards. 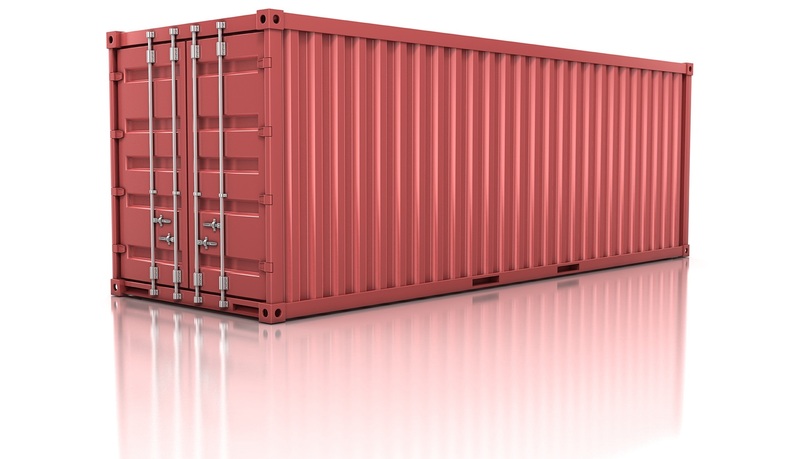 All the containers are stored in a safe, dry and Red Care alarmed warehouse. All your furniture is wrapped for storage, with the free use of transit blankets. Plastic sofa and mattress are available on request. Antique and high value items can be export wrapped using high quality acid free paper lined plastic wrapping. Full insurance available for storage up to £25 000. View or Download out Storage FAQ here. The wooden containers are easy to load and unload and transport, some of our vehicles have been covered to take the containers full, and so they can be loaded and unloaded outside your property. The metal containers are larger and more secure. How many cubic feet are there in a container? The wooden containers are approximately 250 cubic feet. They are 8 feet high and 5 feet wide and 7 feet deep. The metal containers are 20ft long and have over 1000 cubic feet of capacity. Please see the pictures to get a guide of what you can fit into each container. What notice do I need to give to get my contents delivered? We will need 4 working days to book the containers; however delivery does depend on availability, so please allow as much time as possible. Can I gain access to my belongings whilst they are in storage? Yes you can, but we will need 4 working days notice beforehand, so that we can retrieve your container or containers and get them ready for your inspection and put your container back in the warehouse after the inspection has been completed. 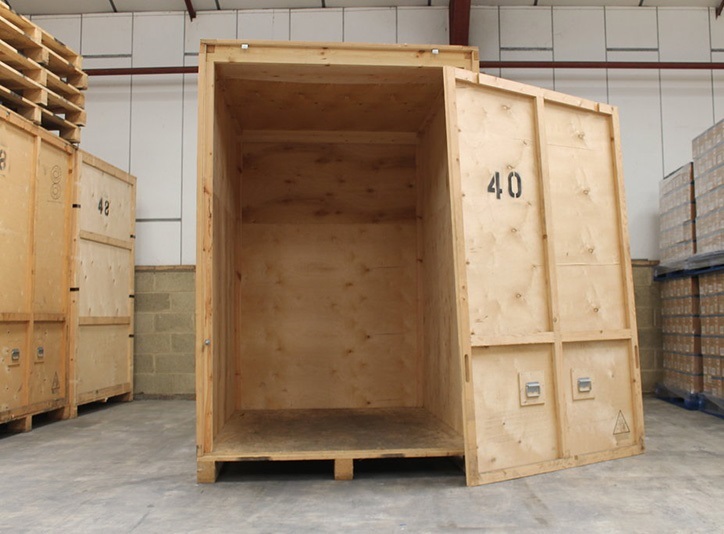 We charge £15+vat per container for this service, plus the hourly rate for any crew that you require. The storage is not generally set up for self access, which is why the weekly rates are much lower than self access companies. Payment is taken at least 1 month in advance and can be made by cheque, credit card, debit card or ideally by standing order. If you come out of storage before the month end we will credit you the difference for the days you have already paid. Can I store anything in your containers? No. We need to avoid storing potentially hazardous goods such as acids and any highly flammable products. Any organic material, such as food is also not allowed. You can refer to our terms and conditions via this link for a more detailed list of items which cannot be stored. Yes. Our standard liability, for which you do not have to pay any additional charge is £40 per item as defined by an inventory list. If your possessions are worth more, we recommend you take out additional insurance to cover the full value of the contents. This is normally done by you declaring the value to the nearest £1000. We will charge you £1 for each £1000 in value per week and this includes 6% insurance tax. So if you declared £10,000 in value we will charge you £10 per week for our all risk insurance. Yes we can, by prior arrangement. There will be a charge for this.